Well, the year is done. 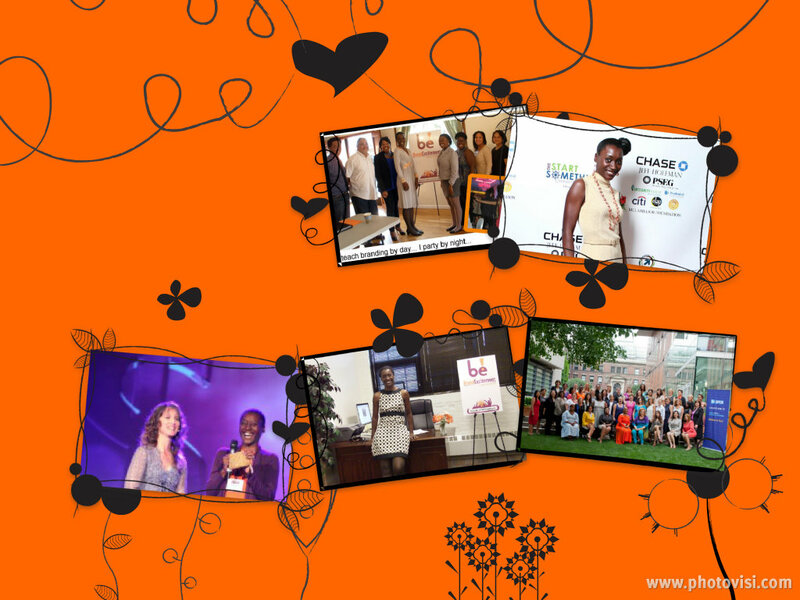 As I look back on 2012 I look back to a year filled with fun, growth, opportunity and connection. I think I’ve traveled more this year than I have since the years when I used to model. The year found me on a plane practically every month, beginning with my trip to Chicago in January for my mother’s 80th Birthday. After that I went through a series of fun and not-so-fun moments, such as when I missed my *next* flight to Chicago that following week for Fabienne Fredrickson’s tour stop. I was introduced to a new mentor this year, Dani Johnson, and started membership with two women’s organizations: Savor The Success and Ladies Who Launch. Being a 2012 Count Me In/Make Mine a Million $ Business Awardee and being filmed by American Express for the victory! Getting up close and personal and selected to share a moment on the stage with Kendall Summerhawk in Tucson, AZ, Max Simon in San Diego, CA and Dani Johnson in St. Louis, MO! Spending a full week working just minutes away from the beach in Hermosa Beach, CA with my friend Helen Hodgson of Serve The Goddess… Don’t we all start a business so that we can have that flexibility? Paying off all my credit card debt – The icing on the cake! What victories, either personal or professional, are you most proud of in 2012?